A guaranteed win, every time. 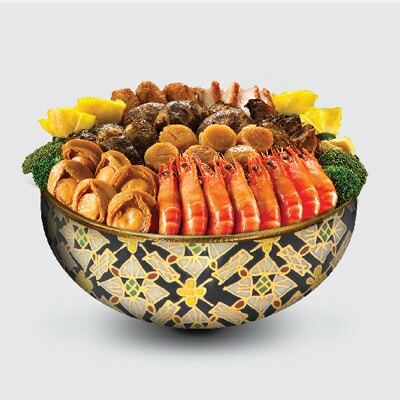 From now till 28 February 2019, spend RM100 at selected merchants* in a single transaction with any Standard Chartered credit card and be guaranteed to walk away with an array of Chinese New Year treats, delicious dishes and Ang Paus**. Dragon-i, Grand Imperial, Maple Palace and more. 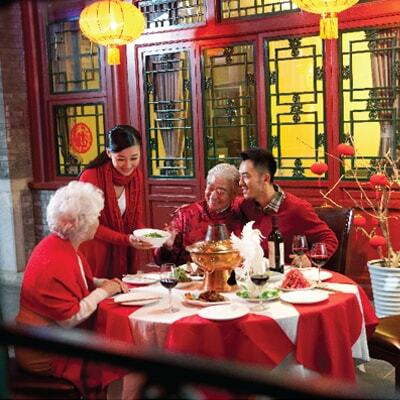 Dragon-i, Dragon-i Peking Duck and Canton-i. 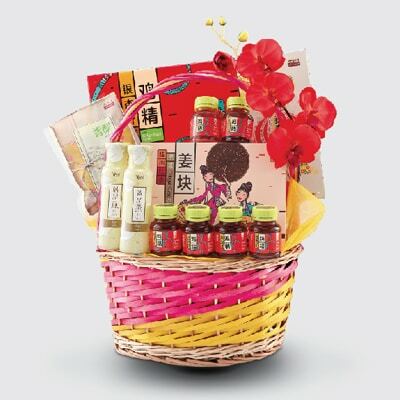 Win a Chinese New Year hamper worth up to RM138. Click here to view additional prize list. Click here to view all selected merchants. Spend a minimum of RM100 at selected merchant outlets in a single transaction with any Standard Chartered credit card and scan the QR code displayed at merchant outlets. To play the game, upload credit card sales slip. Scratch to reveal the ang pau and fill in the form. To redeem the prize, wait for the link that you will receive via SMS within 14 working days. * Please visit The Good Life® privileges webpage: on.sc.com/TGL-my to view all the selected merchants except for e-commerce and online merchants. ** The prizes of this campaign consists of non-halal items. 1. 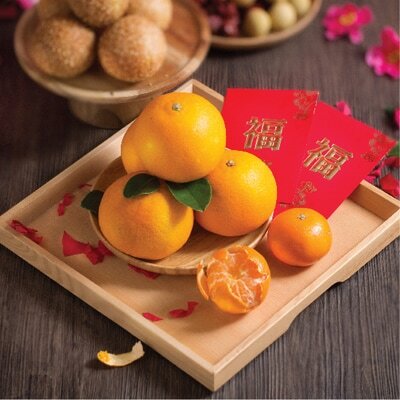 The Standard Chartered Bank Malaysia Berhad (“the Bank”) CNY Scratch of Fortune (“Campaign”) commences on 15 January 2019 and ends on 28 February 2019, inclusive of both dates (“Campaign Period”). 2. This Campaign is open to credit cardholders of any credit card (other than corporate cards) issued by the Bank (“SCBMB Cards”) and who have maintained all their accounts with the Bank in good standing, without any breach of the terms and conditions or agreements, throughout the Campaign Period. 3. This Campaign is not applicable for Standard Chartered debit card and Standard Chartered Saadiq debit card-i. 4. Spend a minimum of RM100 (“Minimum Spend Criteria”) in a single retail transaction at our selected merchant partners using your SCBMB Cards within the Campaign Period (“Eligible Transaction”). 5. Eligible Transaction shall include all transactions transacted at all participation merchant partners as stated in The Good Life® privileges webpage: on.sc.com/TGL-my except for e-commerce or online merchants. 6. Each Eligible Cardholder will only be entitled to one (1) scratch with every Eligible Transaction made. Each scratch will only be valid from Malaysia time 0000 hours 15 January 2019 to 2359 hours 28 February 2019, whereby Eligible Cardholder can only access the link during the stipulated period as above. 7. The above is merely an excerpt of the Terms and Conditions governing the Standard Chartered CNY Scratch of Fortune Campaign. Please click here for full Terms and Conditions.